I am READY! Let me skip ahead to the application! If you answered yes to any of these questions, please know that there is help. In Aimee’s Elite Fertility Coaching program she will support you as you work through all of your fertility challenges. If you are ready to radically shift your fertility and your approach to trying to conceive, APPLY NOW to be accepted to this program. Keep in mind, there are only 16 spots available. The Elite Fertility Coaching program is the deepest dive Aimee offers her clients. 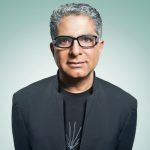 If you are ready for a radical transformation, this course is for you. Private Session 1: Aimee will design a specific health enhancing protocol for you based on her doing a complete health & medical history (including Aimee’s insight on your recent medical tests) along with a nutritional & supplement evaluation. Private Session 2: Aimee will help you work through any emotional blocks & traumas. 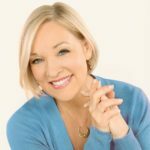 In this Session she will guide you towards more peace and joy on your health journey and give you personalized tips and strategies to stay there. Private Session 3: Aimee will walk you through all the ways to shift your lifestyle- on every level- to support vitality and joy. Private Session 4: Aimee will help you discover and shift your limiting belief systems so you can be freed of your old stories and patterns. Private Session 5: Aimee will work with you to see how your new protocol is working for your health and fertility. Through tracking how your symptoms have shifted Aimee will adjust her plan even more to meet your improving health. Private Session 6: Aimee will analyze your genetic and hormonal testing (all costs included in your coaching package) & further individualize your treatment plan for maximum results. Women in support groups get pregnant twice as fast as those who are not! Over your six group sessions, Aimee will teach you her entire Yes, You Can Get Pregnant Ecourse PLUS all of her Body Belief training. 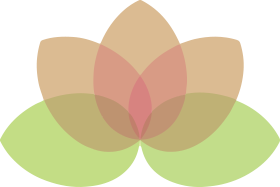 During each session, Aimee will lead your intimate group in meditations, visualizations & provide you all you need to feel whole, supported & ready to be a mom. PLUS Aimee will guide you through a 60-day diet & mind transformation designed to eliminate inflammation, improve uterine receptivity, optimize egg quality and restore your health so you can finally reconnect to your innate health & fertility. 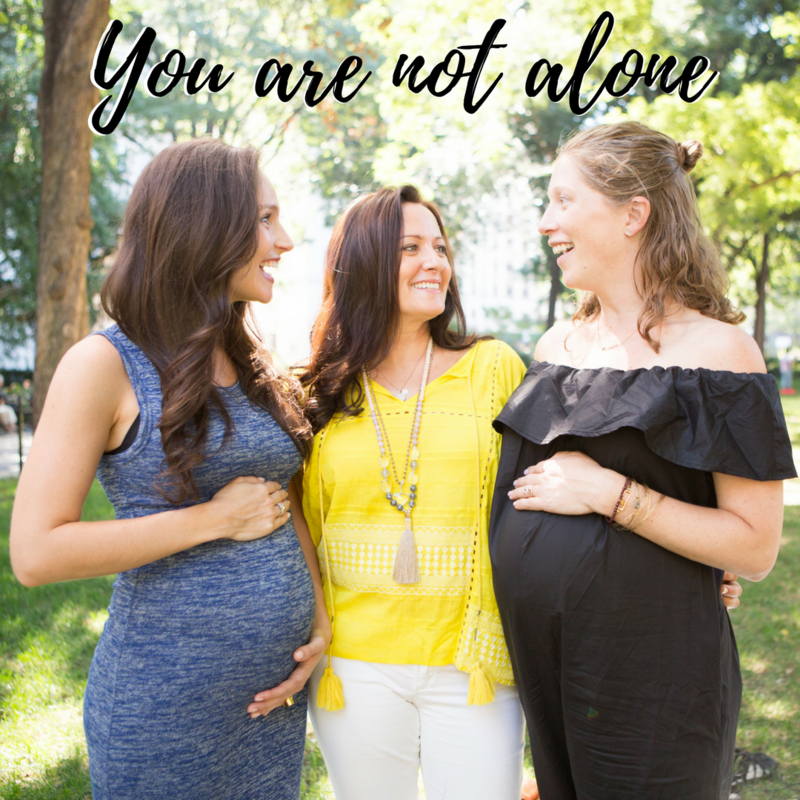 You’ll receive access to a private Facebook group for your intimate coaching group where you can ask Aimee any and all questions (at any time), receive support and guidance from other woman on this path to fertility transformation with you & begin to feel less isolated & shameful in this process. Get access to Aimee’s digital courses and private groups (a $2000 + value). Depending on your health goals, Aimee will direct you to which course is best for you. you need to apply and be accepted by Aimee to join this program. As space is very limited, applying early is highly recommended. Once you submit your application, you will be contacted to set up a free 15-minute consult with Aimee to determine if this program is the right fit for you. Whether you have been trying to conceive for years or months, have high FSH, low AMH, have experienced miscarriages, have endometriosis, PCOS, POF, doing fertility treatments or not, you can benefit from this program. All this program requires is you showing up for you on every level: emotionally, physically, nutritionally and spiritually. Millions of women are having a hard time getting pregnant and majority of these issues are rooted in nutritional deficiencies, emotional blocks, high levels of stress, environmental toxins and mismanaged adrenal, thyroid, autoimmune and hormonal imbalances. In this Elite Coaching Program Aimee will address all of these issues with you so you can radically shift your health and fertility on every level. 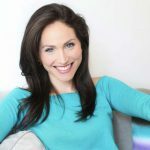 Author, acupuncturist, and herbalist, Aimee Raupp is a women’s health and fertility expert who has helped thousands of women on their path to conception. As well, Aimee herself naturally and easily became pregnant at the age of 40 by following her own advice. 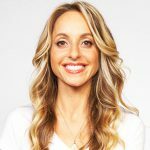 Aimee is the bestselling author of Yes, You Can Get Pregnant: How to Improve Your Fertility Now & Into Your 40s (Demos Health), combining her clinical expertise and personal experience helping scores of women — many of whom have been told they had poor fertility outlooks — to get pregnant, stay pregnant, and have healthy babies. Her most recent book, Body Belief: How To Heal Autoimmune Disease, Radically Shift Your Health & Love Your Body More addresses the autoimmune epidemic that is at the root of most all fertility challenges. Women in support groups are twice as likely to become pregnant in comparison to those who are not. Enrollment for Elite Fertility Coaching is currently closed. The contents of this course and all its materials are for informational & educational purposes only and are not intended to be a substitute for professional medical advice, diagnosis, or treatment. This is ecourse is not a promise of results. Always seek the advice of your physician or other qualified health provider with any questions you may have regarding a medical condition.